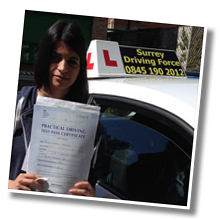 Surrey Driving Force, the number one driving school in Guildford. Taking driving lessons is one of the most important steps you’ll take in your life. The freedom that driving gives you can literally change your life forever. 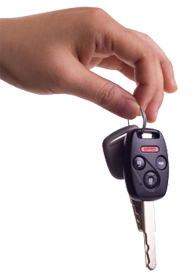 If you can imagine waking up tomorrow morning and picking up the keys to your car, the team of Guildford driving instructors at SDF can help make this happen. The lessons available from Surrey Driving Force can be effectively tailored to suit all ranges of abilities, advising not just during your lesson but at any time. 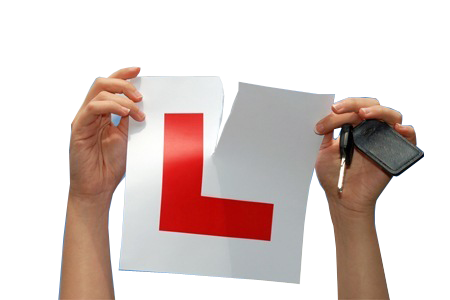 We recommend you have at least 2 driving lessons per week (wherever possible in a 2 hour slot). 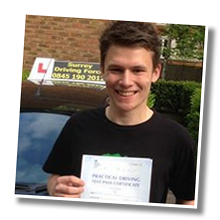 You may of course have more should you choose but having at least this amount of training will give you the best possible chance of passing your practical driving test. 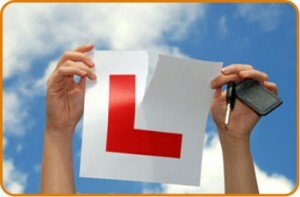 We will advise you of everything you need to know so you get the most from your driving lessons. 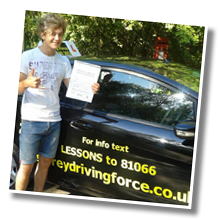 Our instructors take immense pride in seeing pupils pass their tests which is just one of the many reasons we get so many referrals for driving lessons. 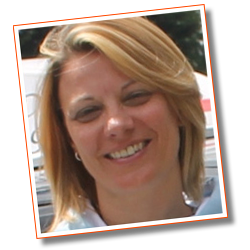 Whether you have never driven a car before or are much more experienced & are possibly considering becoming a driving instructor yourself, our friendly, experienced & highly qualified team of driving instructors will help you to achieve your goal at rates that are extremely competitive & affordable. 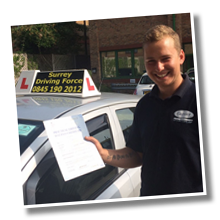 For those drivers who have already successfully passed their test & are seeking further improvement, the leading team of Guildford driving instructors can provide the Pass Plus course designed to take your driving to another level. 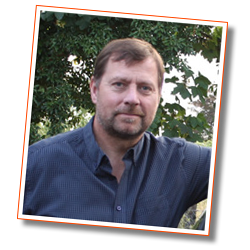 The lessons attached to this course cover those situations which are not covered during standard tuition and will diminish further risks which you might meet during your driving career. 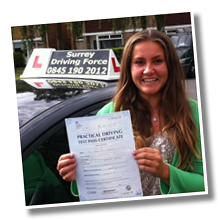 Our Pass Plus courses consist of 6 x 1 hour lessons and are available for one of the most competitive prices in the area!